Join us for open group - no registration or sign up required. 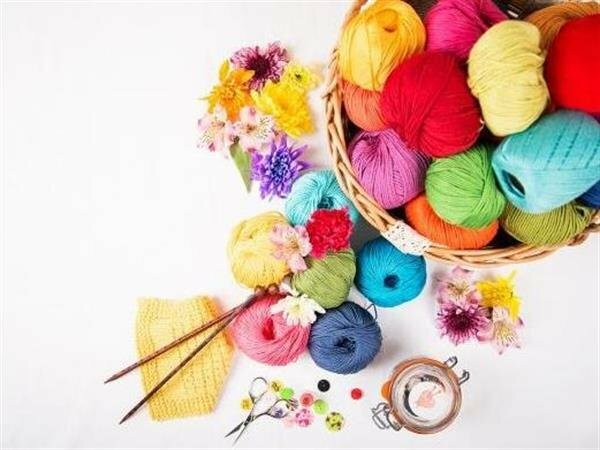 Knitting, crochet, sewing, quilting - all types of work welcome! Bring your own project and get together with other fiber artists for fun and sharing. Francesca will be there to help sort out problems and answer your questions.